RALEIGH, January 11, 2018 — Wake Radiology, the Triangle’s largest freestanding provider of outpatient medical imaging, today announced the beginning of a year-long campaign recognizing the practice’s 65th anniversary and its long-standing commitment of providing exceptional care to patients, its referring providers and the community. Wake Radiology’s first office opened in 1953 in Cameron Village. The 700-square-foot location included one general purpose radiography unit and, on a busy day, would see four patients. Today, the practice has more than 10 locations throughout the Triangle and sees hundreds of thousands of patients a year. 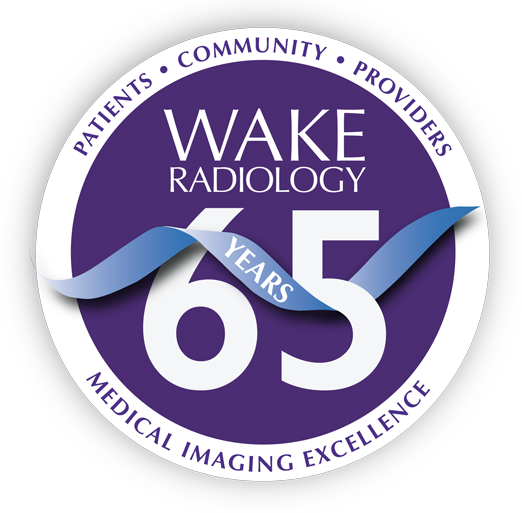 Jordan says that Wake Radiology’s commitment to quality imaging and providing the best patient care has never wavered during our 65 years. He credits the caliber of the practice’s employees as the foundation of its solid reputation and growth. Recognizing and fostering this caring spirit is why the practice has launched a year-long initiative it’s calling Wake Rad Cares. Wake Radiology will focus 2018 efforts on ways all employees can elevate their caring spirit to serve patients, providers and the community. As part of an internal campaign, the practice is striving to collectively provide 19,500 hours (65 hours per employee) in helping others this year. Founded in 1953, Wake Radiology is the Triangle’s leading provider of outpatient medical imaging. 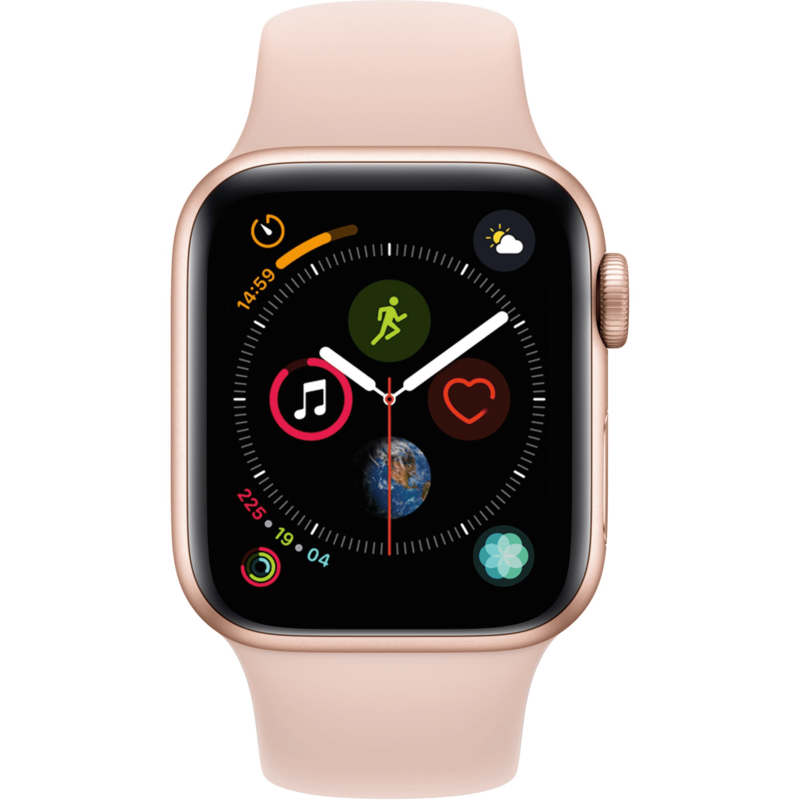 Its physicians have been trained as experts in specific imaging specialties – ranging from breast cancer detection and pediatrics to sports medicine and neuroradiology (brain and spine) – to accurately diagnose healthcare issues. Another hallmark of Wake Radiology is its commitment to low-dose imaging and the elimination of unnecessary or duplicate exams. This approach strives to improve patient outcomes and reduces the overall cost of healthcare. Wake Radiology is the region’s largest outpatient imaging practice with nearly 50 radiologists who perform hundreds of thousands of procedures each year. It has outpatient locations across the Triangle and provides imaging services at several area hospitals. It is the first outpatient imaging provider in the Triangle to earn the American College of Radiology’s prestigious Breast Imaging Center of Excellence designation. Wake Radiology is an independent, locally owned and physician-led practice that actively supports the local community. Learn more at www.wakerad.com. For more information, contact Amy Woolard at awoolard@nullwakerad.com or 919-788-7909. Initials or Credentials? What Do Those Letters Mean?